Viña Ardanza, a blend of Tempranillo and Garnacha, is the epitome of fine wine, opulent and elegant, intense with cherry fruit and spice, yet intriguing with coffee bean and cigarbox notes, structured yet ripe and balanced, with silky tannins and an extraordinarily long finish. It’s reminiscent of the finest French Burgundy and Bordeaux wines, hauntingly beautiful on the nose, fascinatingly exquisite on the palate, with a mesmerizing finish that wraps itself around your senses. 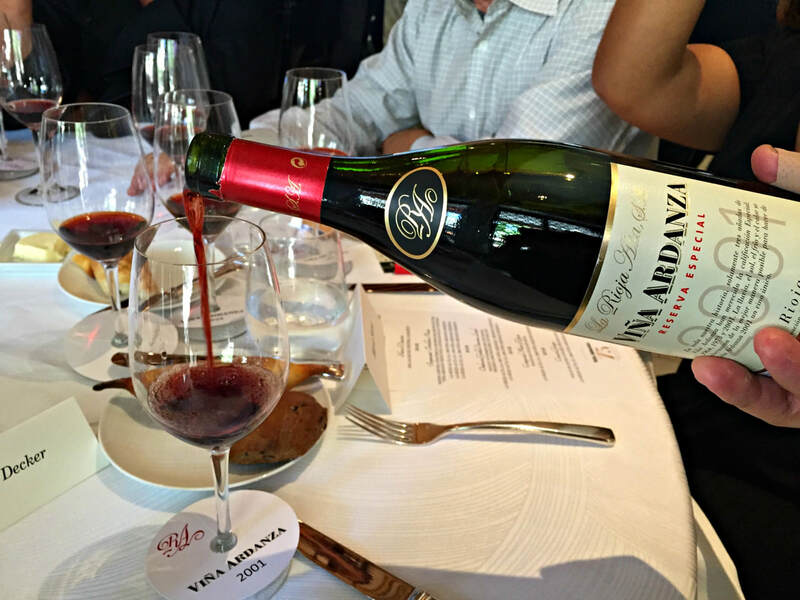 Viña Ardanza is the icon wine of La Rioja Alta, S.A., one of Rioja’s most venerable and acclaimed wineries. Elevated by its successful trio of wines, the 890 and 904 Gran Reservas and the Viña Ardanza Reserva, they are committed to crafting a classic style of Rioja wine. 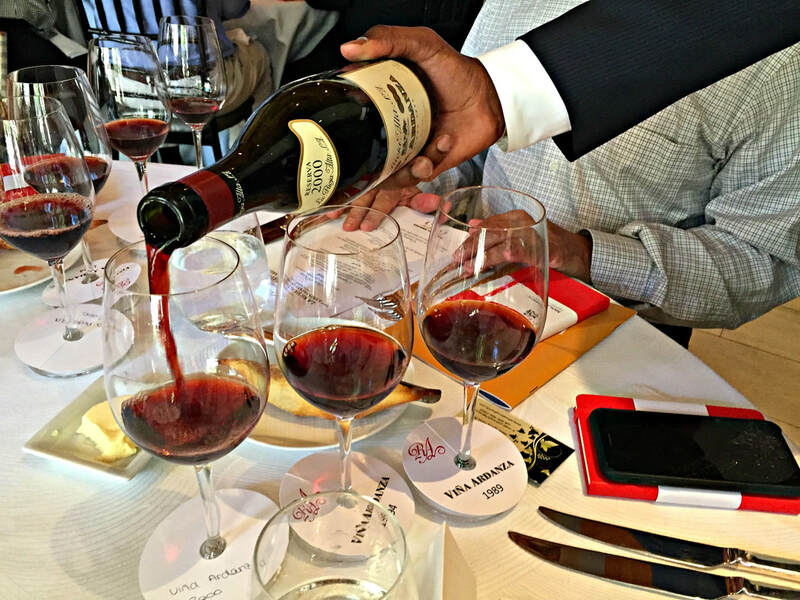 Not an easy path to take, since the supple and savory traditional style has been giving way to the rich and fruity modern wines of the region. Taking the midpoint, La Rioja Alta, S.A. channels tradition while embracing modern winemaking techniques, today making wines with more fruit and structure, but striving for a delicate elegance that echoes the past. It’s this historical Spanish accent that permeates the transparent ruby color of the wine, hidden in the swirl of aromas and flavors, a whisper of the delicate Tempranillo from the Rioja Alta vineyards atop the plateau, with a bass note of the more powerful Garnacha from the low-lying Rioja Baja. Captivating in the same way as some of the best Burgundian wines, ethereal and subtle, it is different in it’s full orchestral complement of aromas and flavors; fruit, earth, spice, tobacco, cocoa, and oak notes of vanilla and cinnamon. Courtesy La Rioja Alta, S.A.
Over 127 years ago, La Rioja Alta, S.A. was founded by five Rioja families. 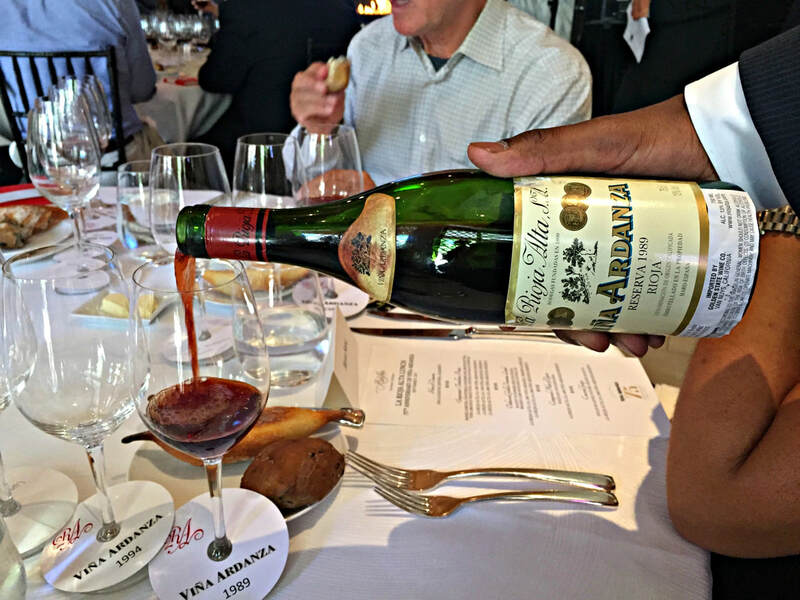 Shortly after, in 1904, La Rioja Alta merged with Ardanza Winery but it took until 1942 to register the brand Viña Ardanza, which would become it’s crowning jewel. 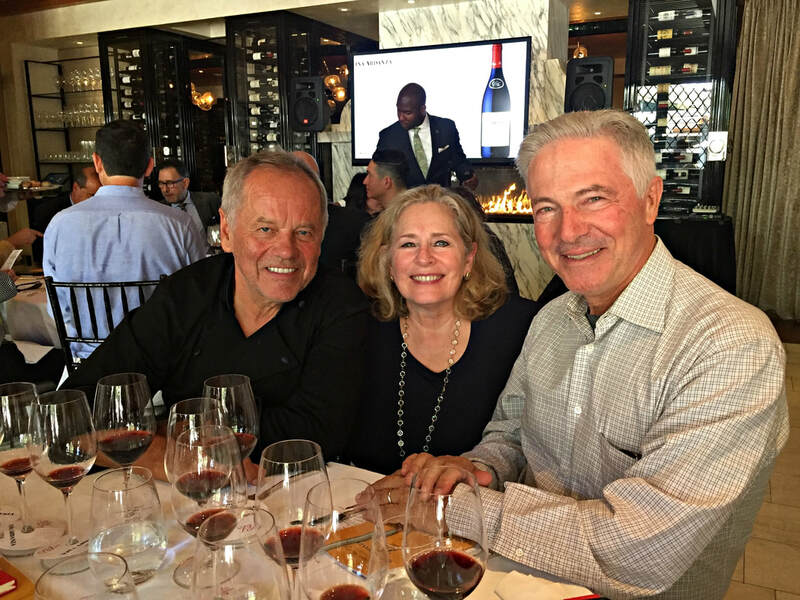 Over 20 years ago, a new state-of-the-art winery was constructed, and quality was increased among the wines. Only fruit from estate vineyards, situated in the best areas of Rioja, planted mostly to Tempranillo, with some Graciano, Garnacha, and Mazuelo for blending complexity, is used for these stunning wines. Tempranillo comes from the Montecillo and La Cuesta vineyards in Rioja Alta, Garnacha from Tudelilla vineyard in Rioja Baja. Detailed viticulture and winemaking shape the character of the wines, and although vintage counts, more attention is paid to a natural approach. Modern winemaking with traditional accents has allowed Ardanza to continually excite, in line with their motto, “Evolution not revolution”. 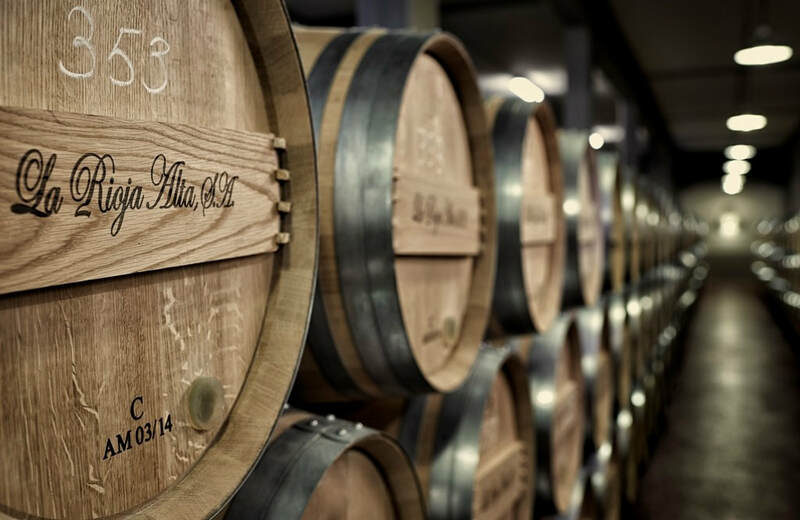 So dedicated to this process, La Rioja Alta, S.A., makes their own American Oak barrels, central to what makes Rioja so distinctive. 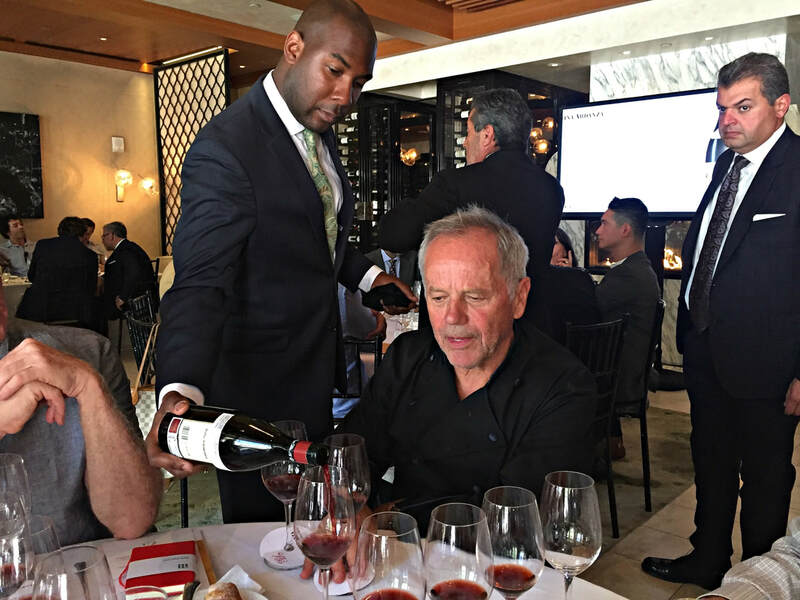 With the ability to age and store millions of bottles of Rioja wine, the consumer is the winner, able to purchase fully mature wines at a reasonable price. And yet the wines still have the ability to age beyond that, a perfect choice for the home wine cellar. Viña Ardanza is not made every year, but only when conditions are right for a great wine, maybe 5-6 times a decade. But the greatest wines happen rarely, labeled Especial, they have only been made three times, in 1964, 1973, and 2001. 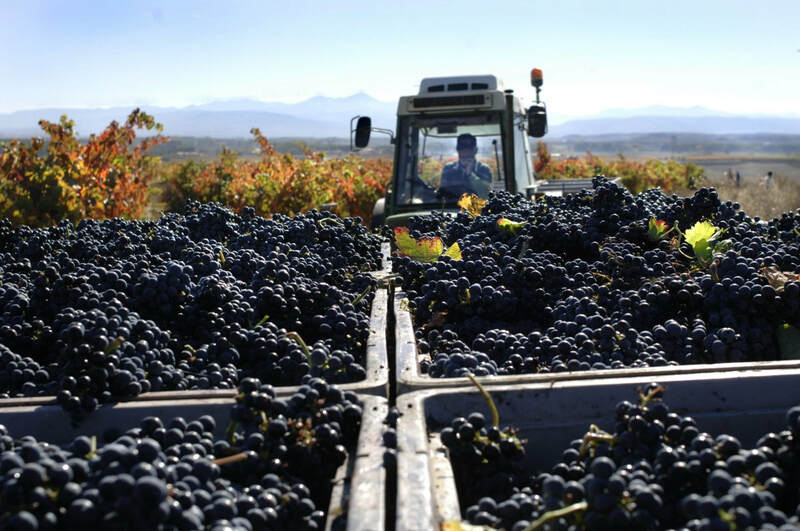 While classic Rioja can be a blend of Tempranillo, Graciano, Garnacha and Mazuelo, Viña Ardanza has been mainly 80% Tempranillo and 20% Garnacha since 1994, which is the winemaker’s decision based on the harvest. 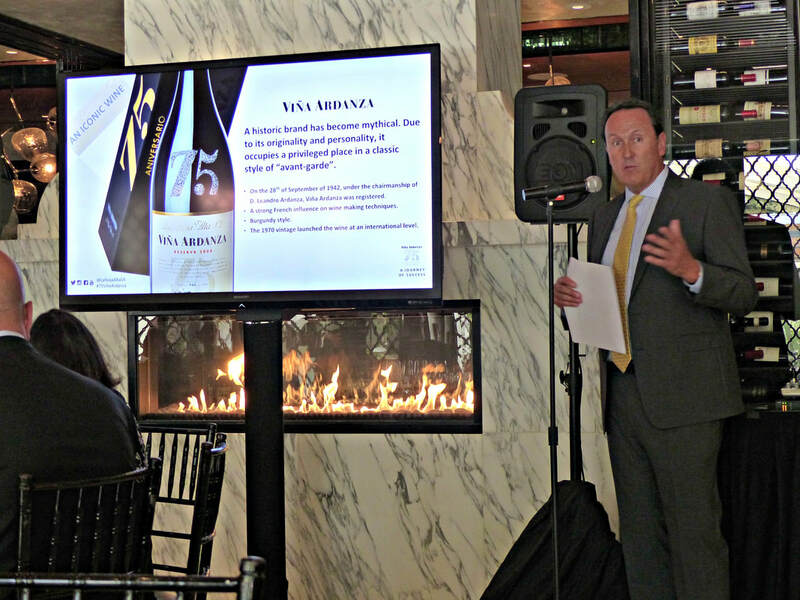 To celebrate 75 vintages of Viña Ardanza and demonstrate it’s metamorphosis throughout the years, the President of La Rioja Alta, S.A., Guillermo de Aranzábal, came to Los Angeles with winemaker Julio Sáenz for a wine tasting luncheon with wine professionals at Wolfgang Puck at the Hotel Bel-Air Restaurant. This was such a special event that Wolfgang himself participated, in addition to Piero Selvaggio of Valentino fame. 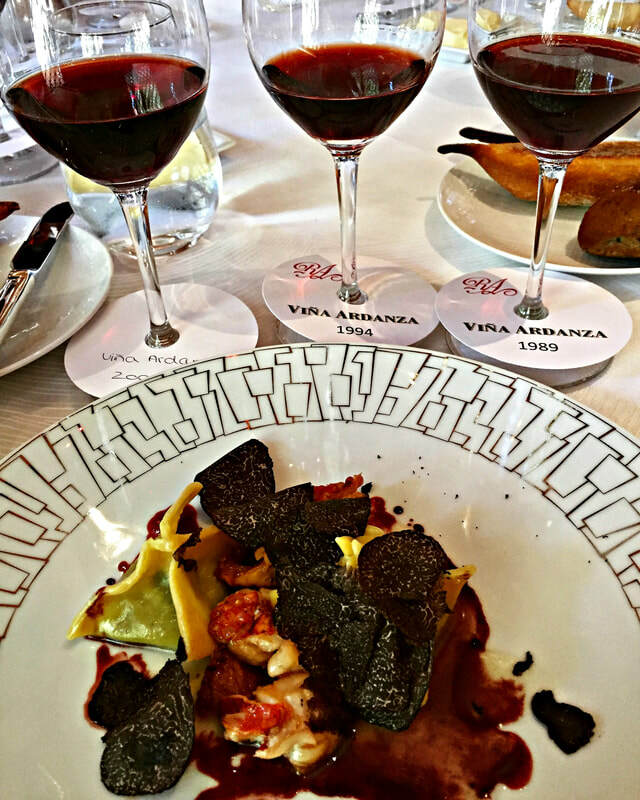 Six stellar vintages of Viña Ardanza were poured, from 1989 to 2008, exquisitely paired with Puck’s excellent cuisine. 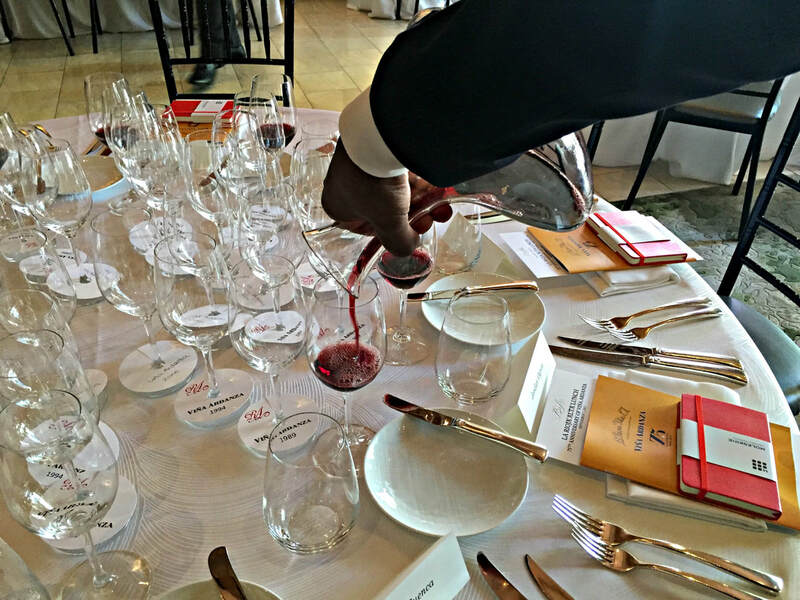 Where the wines were enthralling by the glass, they rose to new heights when drank with food. Aranzábal outlined the philosophy of La Rioja Alta, S.A., “Everything we do is for the long term, we’re not too worried about short-term sales, about fashion. We are a classic winery, because we age for the style of the wines and because we age for a long time. Why we age the wines, we think wines improve with aging.” Focused on identifying trends in wine, Aranzábal employs new sensibilities in their winemaking, by reducing the number of rackings to reduce oxidation, aging Tempranillo and Garnacha in separate lots rather than together, making their own oak barrels from imported American oak, and aging the wines in 4-year-old barrels for the Tempranillo, and 2-4 years for the Garnacha, exercising control over as many variables as possible in the winemaking process. Adapting for the future, Aranzábal described La Rioja Alta, S.A. as “the new classics, the classics of today, we want to take the best of the tradition and the best of the innovation. From tradition, we take the elegance of the wines; complexity, delicacy, long life. From the new style wines, we take more color, more freshness, more fruit, more intensity.” And this is the core of the evolution of Viña Ardanza, a wine that gets better every vintage from the blend of tradition and modern trends, yet still requires patience since aging is so important to its evolution. 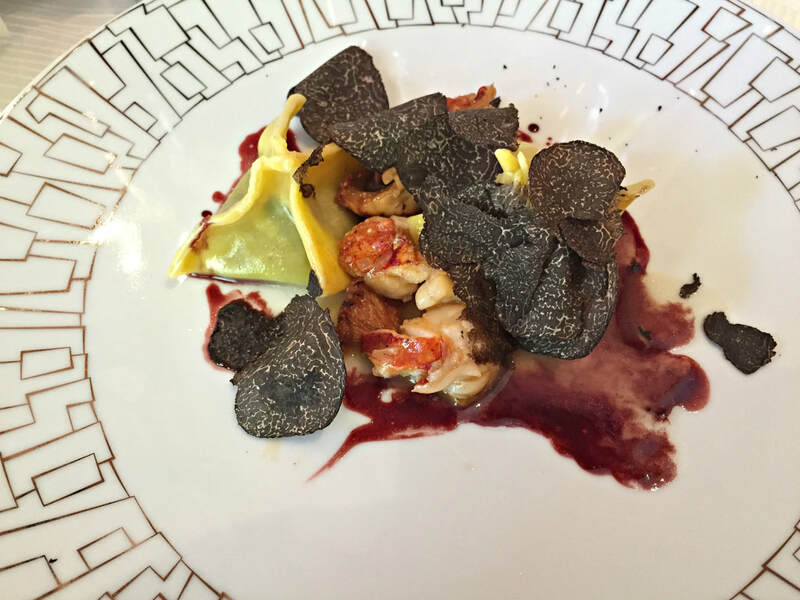 The older vintages, 1989, 1994, and 2000 were poured alongside the first course, “Sorpresine” Tortelloni Pasta, with Maine Lobster, Chanterelle Mushrooms, Brown Butter, “Viña Ardanza” Reduction, finished with a shaving of Australian Black Truffles. 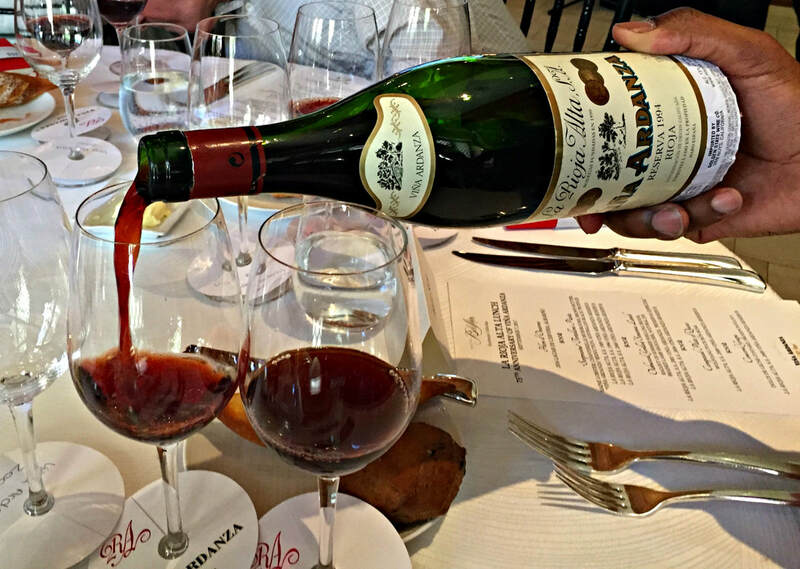 The Viña Ardanza Reserva 1989, 70% Tempranillo, 25% Garnacha, and 5% Mazuelo and Graciano, was incredible, a holy smokes moment, a mature wine that had evolved but was still vibrant and alive, aromatic and supple with dried fruit and spice notes, and a touch of balsamic on the nose, cherry and strawberry fruit with orange peel and vanilla on the palate. 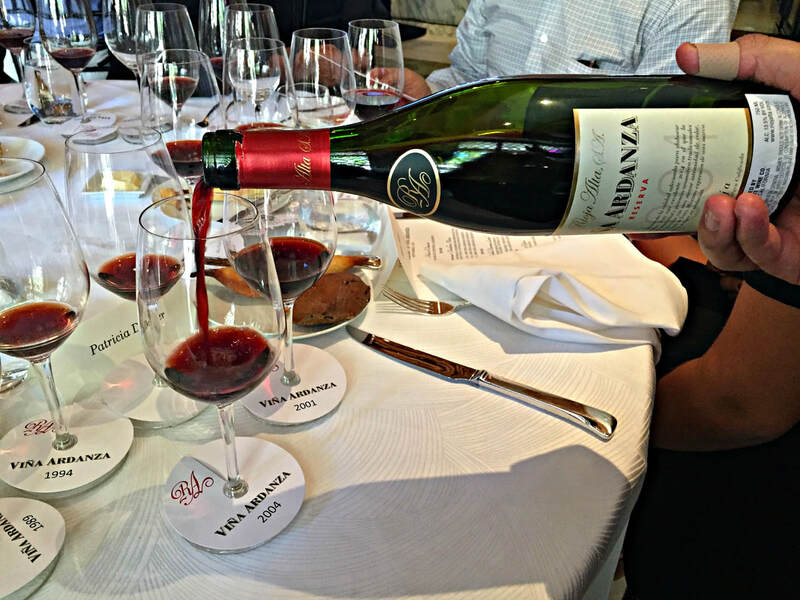 The Viña Ardanza Reserva 1994, 75% Tempranillo and 25% Garnacha, is an excellent vintage that yielded high quality grapes and made an intense, riper wine. The Viña Ardanza Reserva 2000 is very good, but according to Sáenz, still very young, more of a soft Burgundy at this point, and needs more time in the bottle to reach its potential. 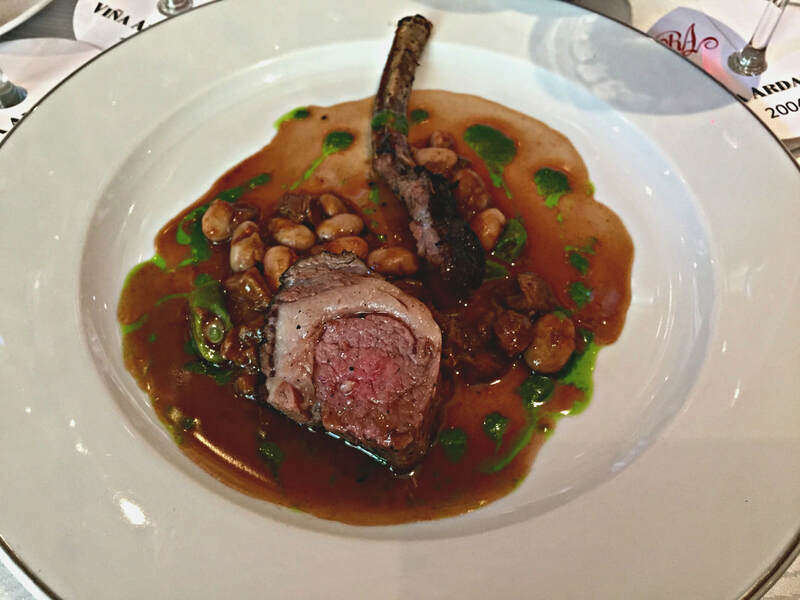 Two enchanting vintages were poured alongside the Oakwood Grilled Sonoma Lamb, with a Ragout of Summer Shelling Beans, Braised Lamb Shoulder, in Natural Jus. The Viña Ardanza “Reserva Especial” 2001 is just superb, 80% Tempranillo and 20% Garnacha, it was the best of the tasting. It is the pinnacle, only the third Reserva Especial in the history of the label. 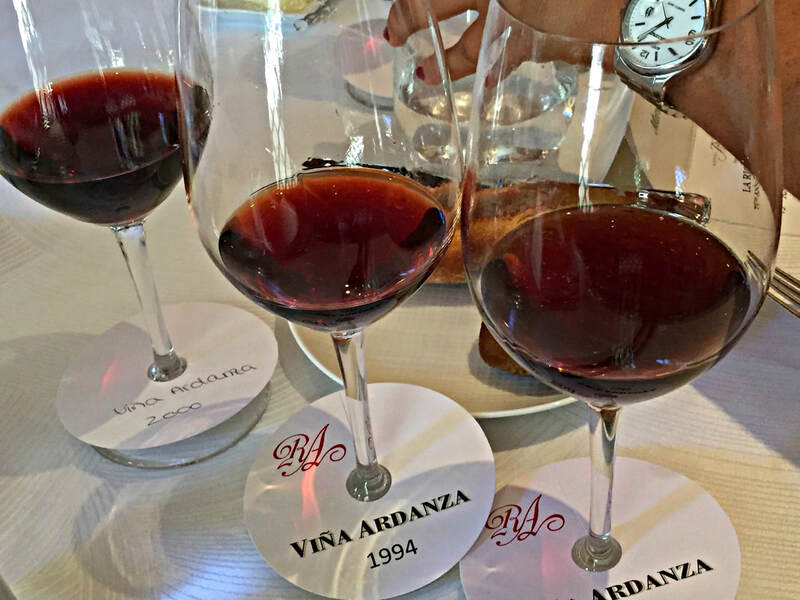 Important to the evolution of La Rioja Alta, S.A., the 2001 marked the first year that the wines were aged in their own oak barrels, and more notable, a turning point for the character of Viña Ardanza, where spicy gave way to more blackberry fruit. Explosive in its intensity and brightness, the vibrant color revealed an aromatic complexity of berry and spice, fruity, structured but smooth, with a blackberry jam accent on the extremely long finish. 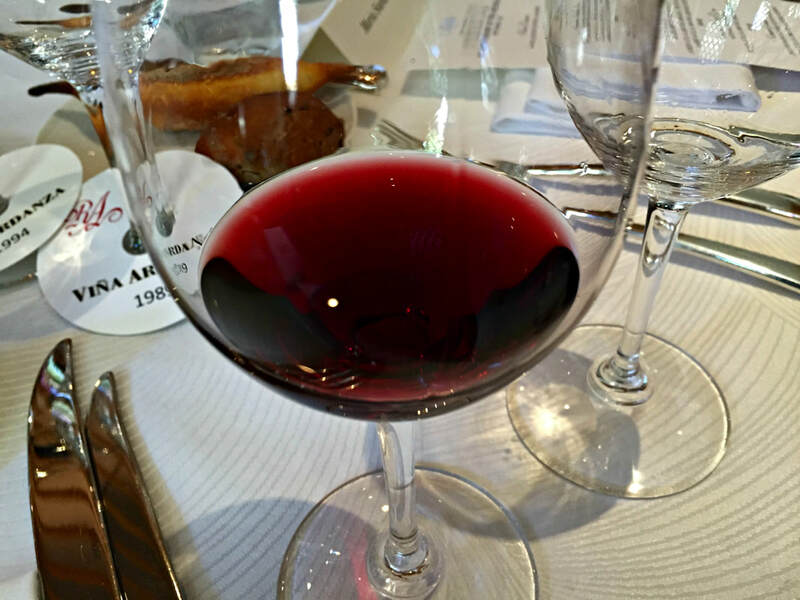 The Viña Ardanza Reserva 2004, also 80% Tempranillo and 20% Garnacha, was very similar to the 1994, intensely flavorful with a firmer tannin structure that gave shape to the wine. Powerful yet delicate, it is elegant and balanced. 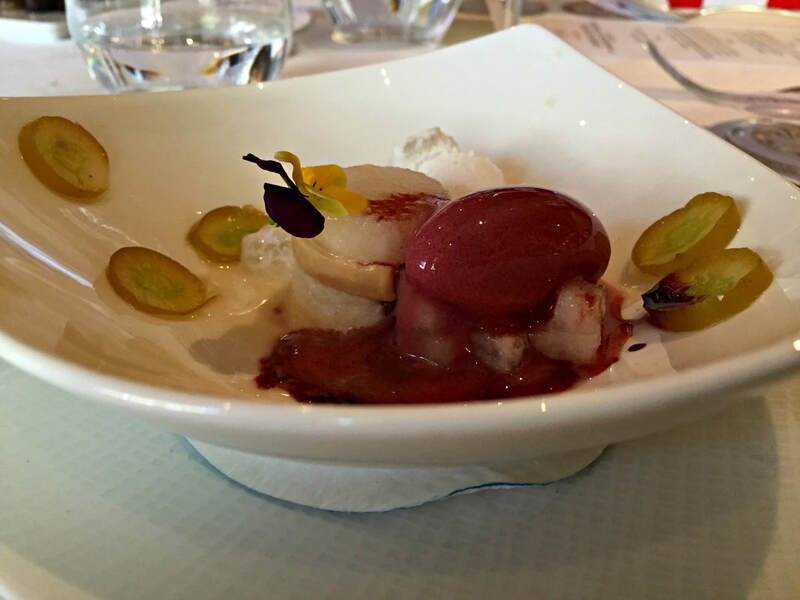 Over a cheese plate and a Concord Grape Dulce de Leche Custard with a Frozen Pavlova, the Viña Ardanza Reserva 2008 really strutted its stuff. This was the first vintage where 100% of the grapes came from estate-owned vineyards, and a new one, La Pedriza, whose Garnacha brings lively aromas and a spicy flavor to the wine. Although 2008 wasn’t a great year for many Rioja producers, it was a very good one for Viña Ardanza, and with the passage of time, might even be considered another “Gran Reserva Especial”, according to Sáenz. The 80/20 blend seems to be a keeper, with the 2008 seemingly very fresh, integrated and balanced, the cherry and blackcurrant fruit is interlaced with notes of balsamic, sweet spice, tobacco, coffee, chocolate, caramel and vanilla, pleasant and silky with a very long finish. This is a wine to look forward to, as it ages and gains complexity, evolving into something masterful. As Aranzábal proclaimed, “Tradition plus innovation equals balance” and that is the beauty of Viña Ardanza, seamless and integrated, no one thing stands out, it is the sum of the aromas, flavors, acidity and structure that has you coming back for more, one that I find particularly intriguing, like a mystery never truly revealed. Viña Ardanza wines, in all their vintages, are ravishing beauties, that will mesmerize and captivate you with their heady swirl of aromas, and satisfy with their balance and depth of flavors. This is a lot of wine for the price, and with the US their number one market for exports, there is more than enough to go around. With the promise of another extraordinary “Especial” wine in the 2008, this might be a good time to indulge in drinking for today and cellaring for tomorrow.